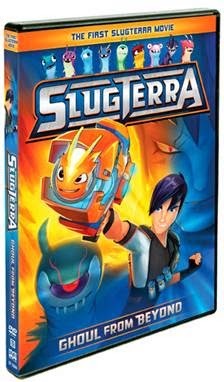 Do you know a child who just love Slugterra cartoon? Well, they will love this DVD. This is just like the cartoon on tv and it is just as fun. Even adult adult will not mind watching this one. It is very well done and I actually enjoyed it very much.